"Fable is a groundbreaking roleplaying-adventure game from Peter Molyneux, in which your every action determines your skills, appearance, and reputation. Create your life story from childhood to death. Grow from an inexperienced adolescent into the most powerful being in the world. Choose the path of righteousness or dedicate your life to evil. 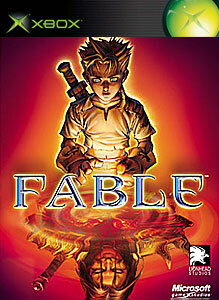 Fable: Who will you be?" "Five years ago, Carl Johnson escaped from the pressures of life in Los Santos, San Andreas, a city tearing itself apart with gang trouble, drugs, and corruption. Now he’s back in Grand Theft Auto: San Andreas™. But Carl's family is in dire straits and his friends are headed for disaster. To make matters worse, he's just been framed for homicide. 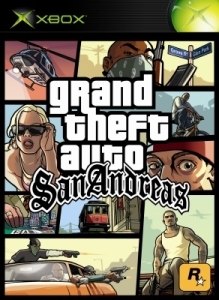 Join Carl on his journey across the state of San Andreas as he fights to save his family and take back control of the streets." 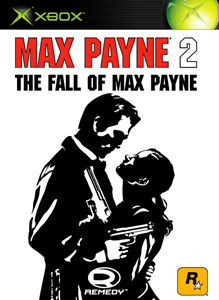 "Between a cop, Max Payne, and a femme fatale murder suspect, Mona Sax. Dark, tragic, and intense, the story is a thrill ride of shocking twists and revelations."